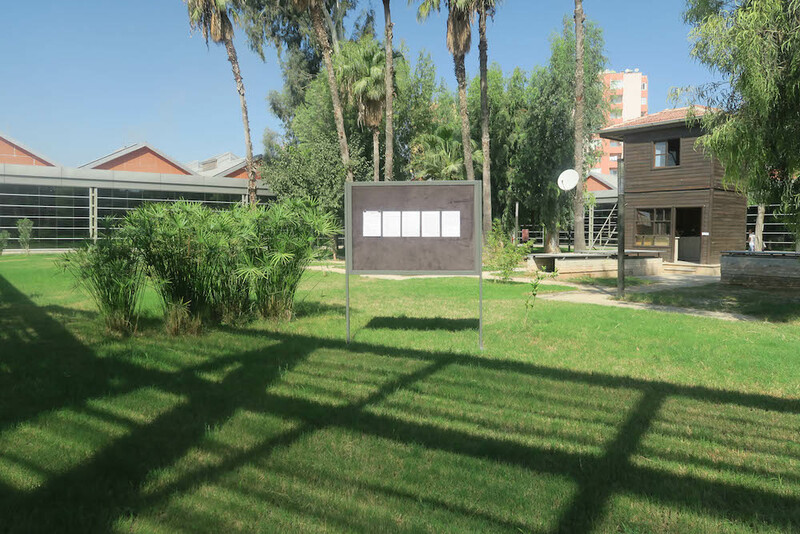 This artwork was created while on a residency in Adana, southern Turkey. 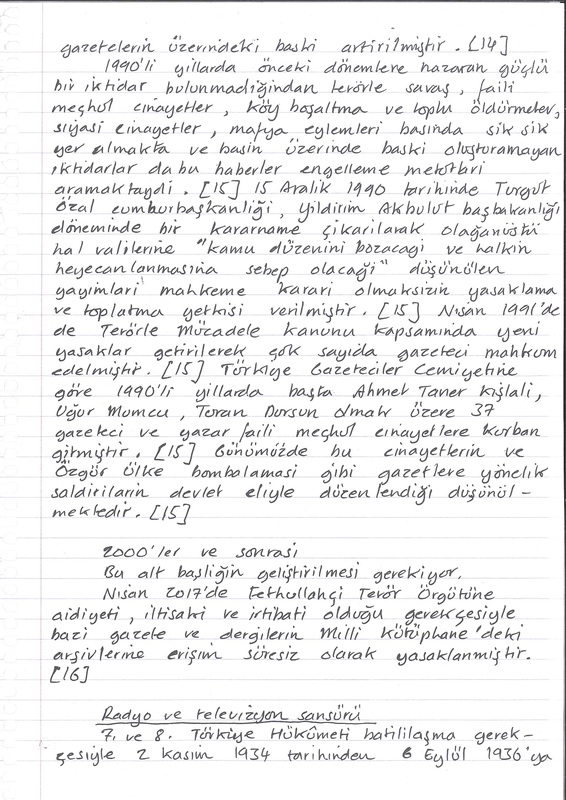 Physically it consists of 34 A4 pages of handwritten text by me, and 24 A4 pages of typed text (copied from mine) by Yasar, one of several typists who work on the street opposite the courthouse writing up official documents but also acting as advisors on bureaucratic and legal processes. 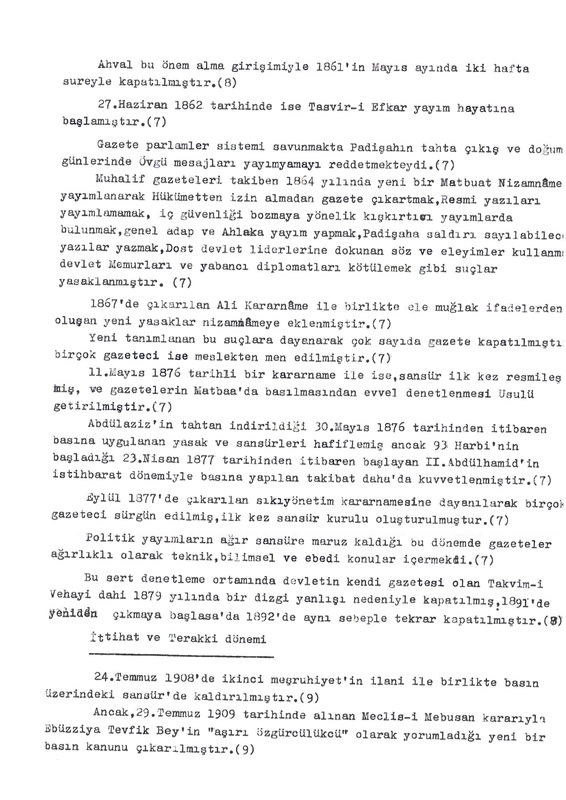 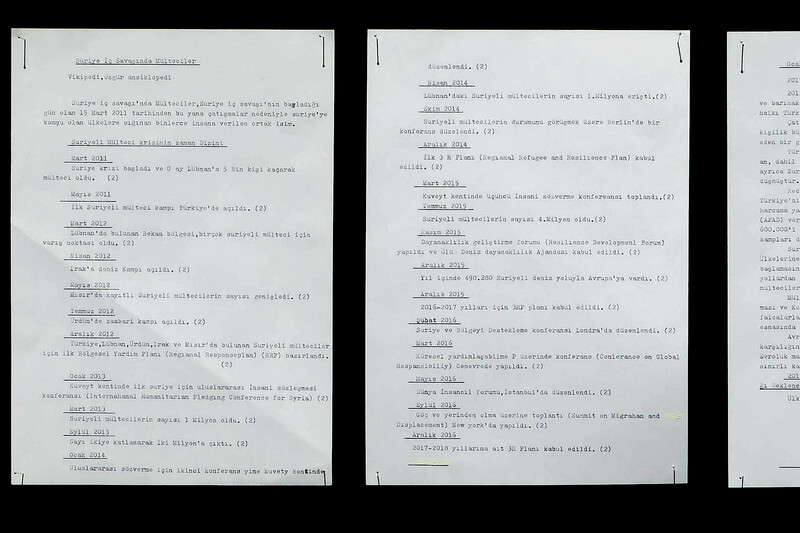 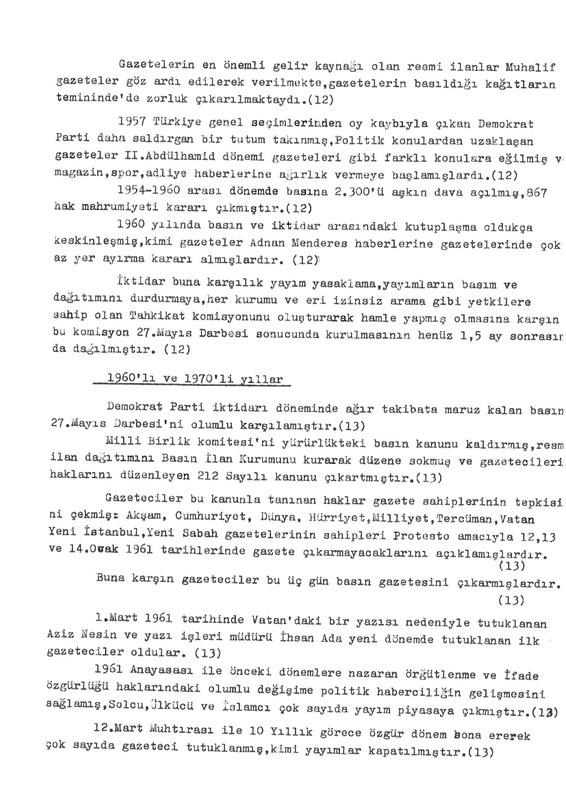 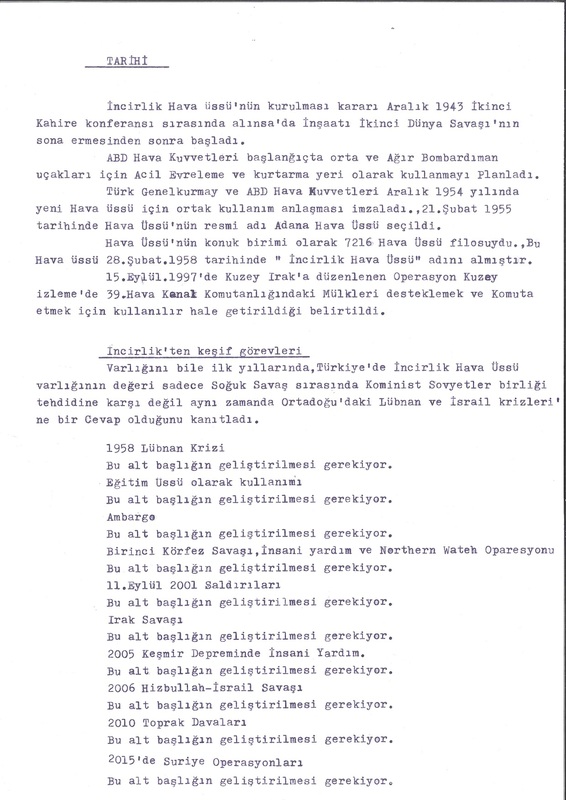 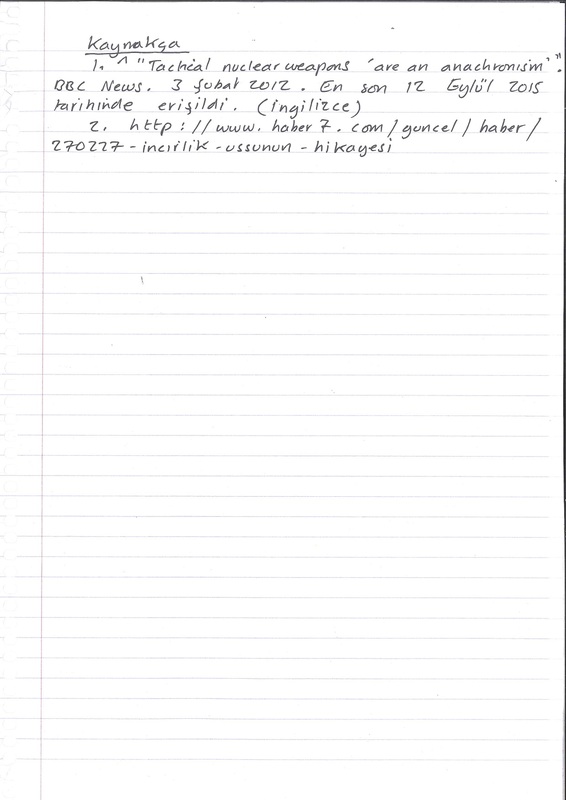 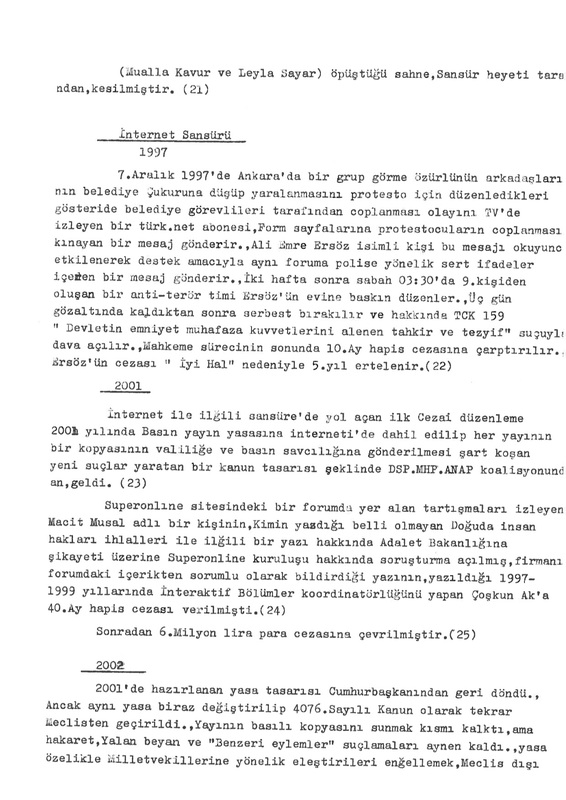 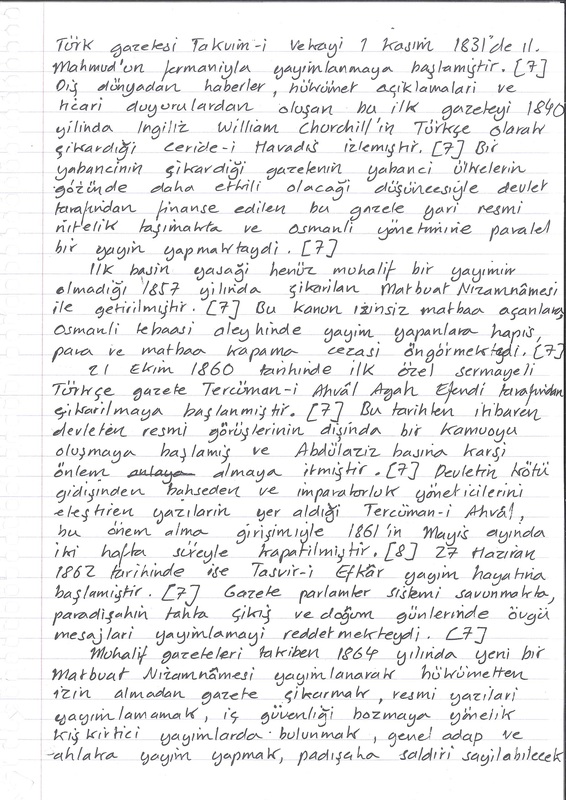 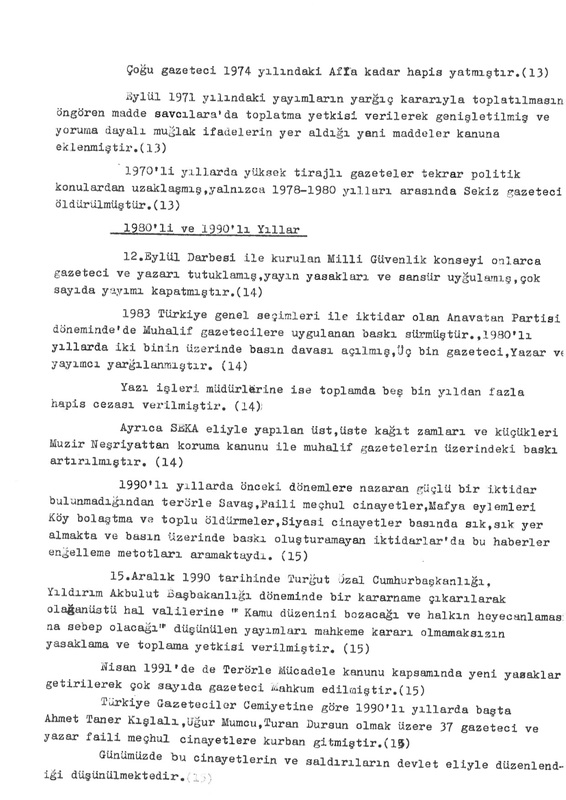 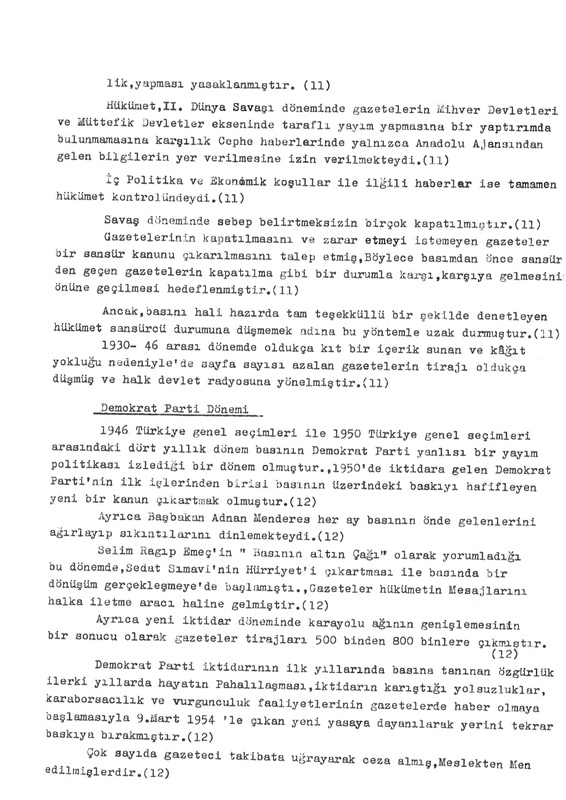 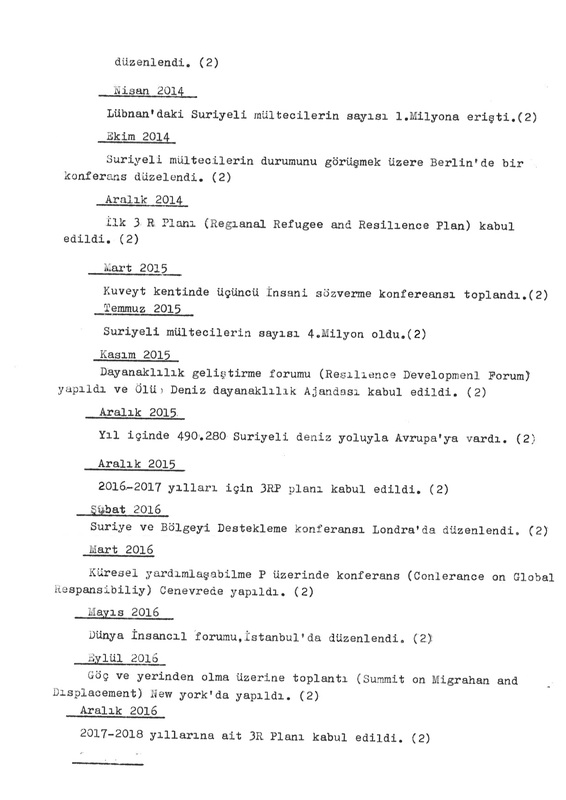 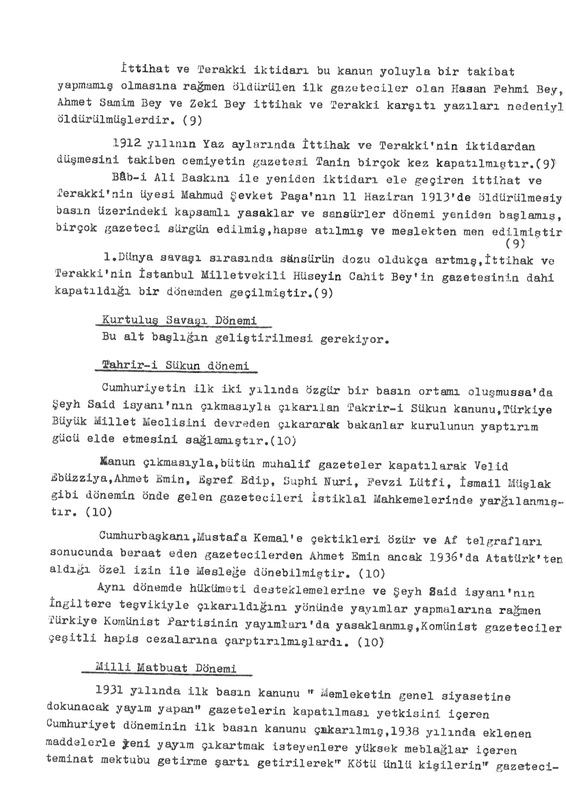 The 3 texts (each both handwritten and typed), are word-for-word transcriptions (excepting occaisional human error) of the following Turkish Wikipedia articles (click on the titles to jump directly to the texts themselves). 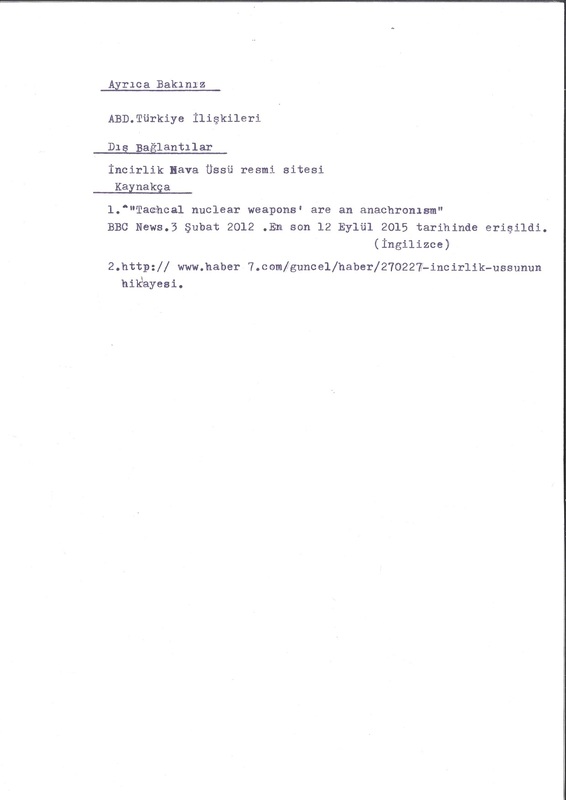 Typing took place following extensive conversations about the political contexts the 3 texts point towards. 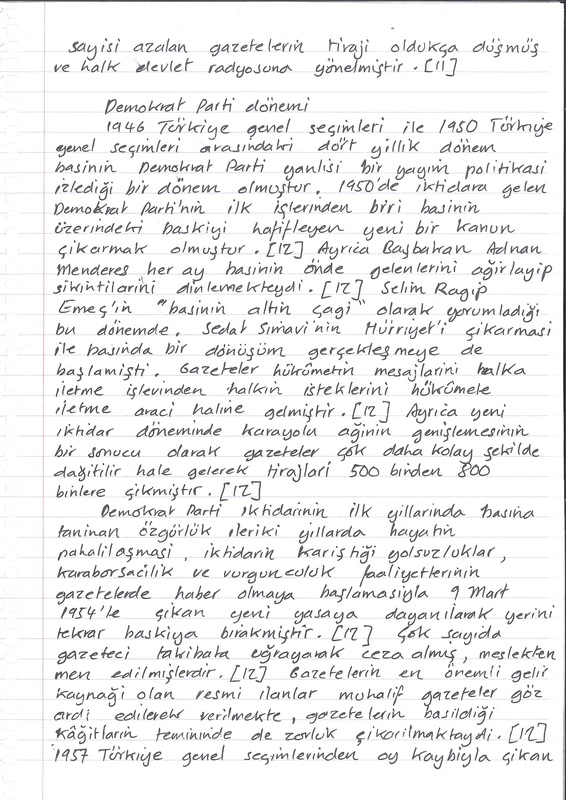 A shared Turkish/American military airbase 15 minutes outside Adana. 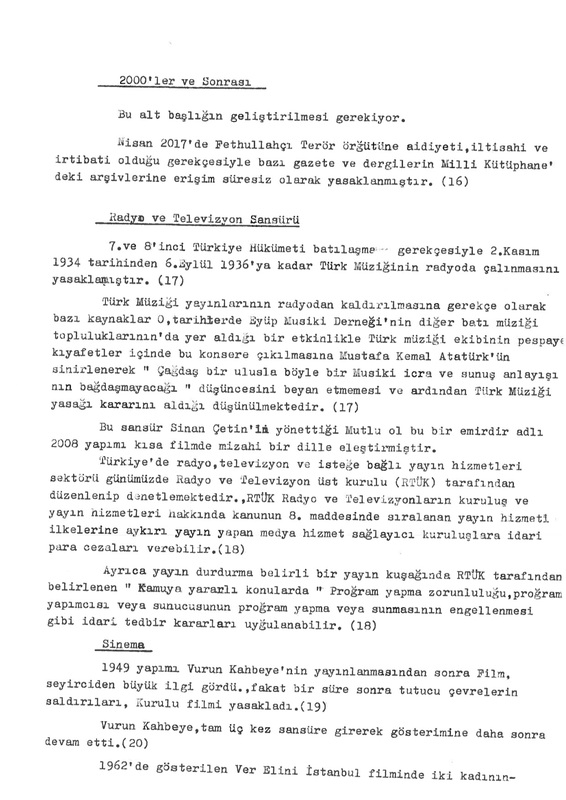 The base, operational since the 50s, was an important part of US Cold War infrastructure, and has more recently been a key node of western military intervention in Afghanistan, Iraq and Syria. 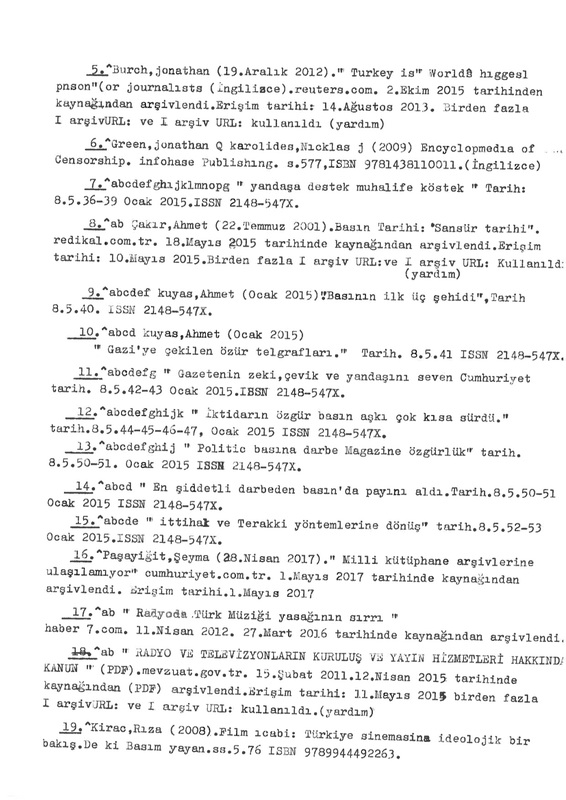 This text traces the history of censorship in Turkey from the Ottoman Period through to the present, with an emphasis on recent and current internet blocking under the Erdogan regime. 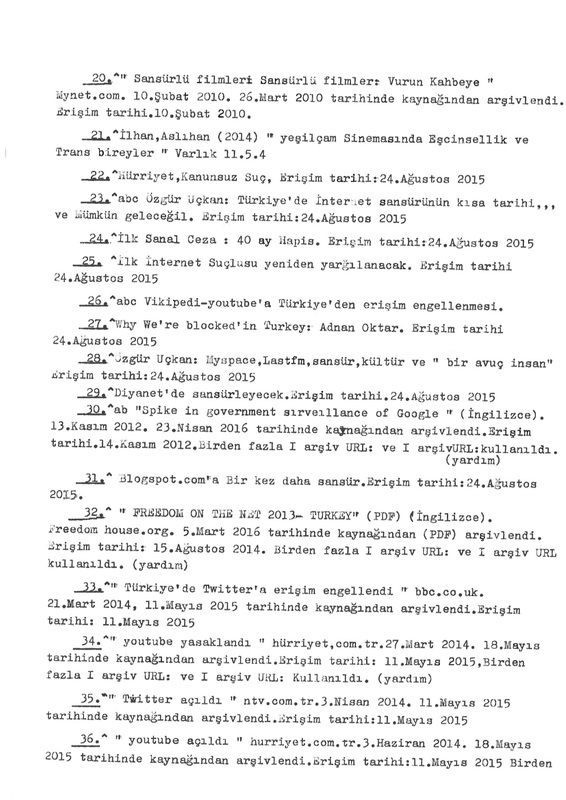 Turkey hosts more refugees displaced outside of Syria than any other country. 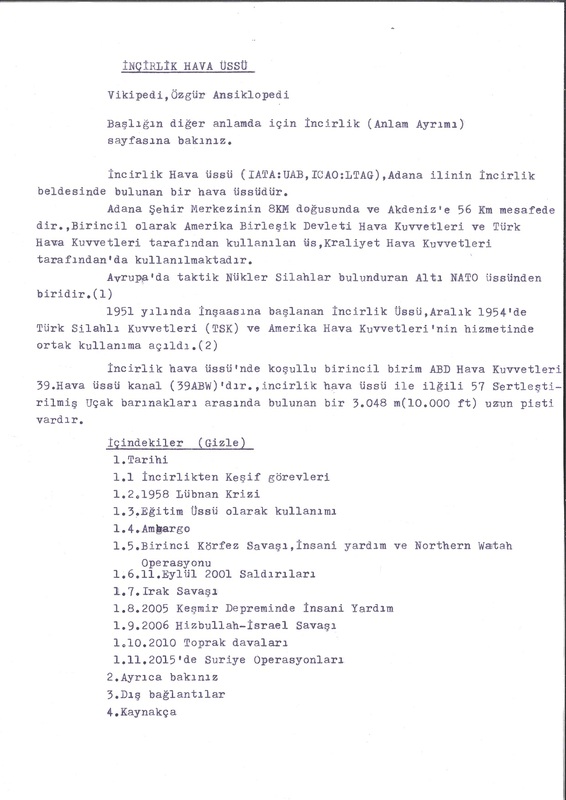 Following the horrific widely circulated images of people dying in the Aegean while trying to cross to Greece and acute migration crises at subsequent borders, the EU now pays Turkey significant sums to keep refugees within its territory. 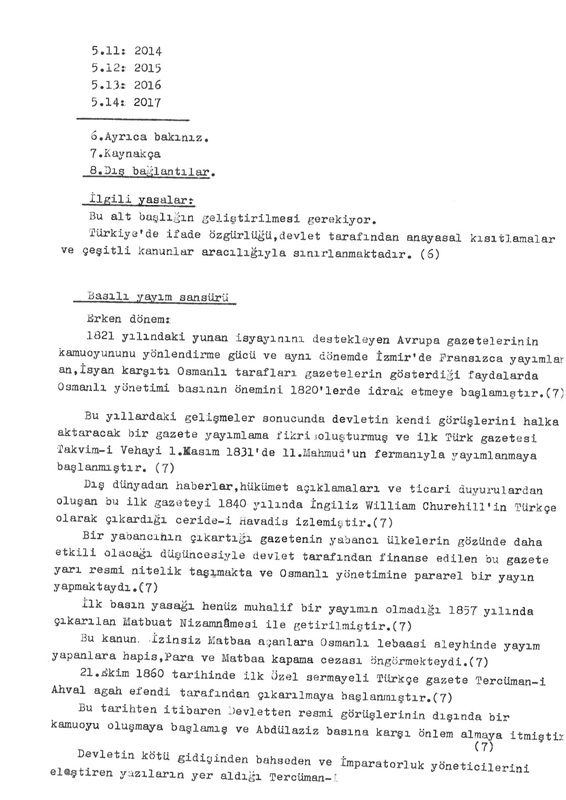 Apologies that limitatons in the coding of this page mean some Turkish differences to English letter-forms are not correctly displayed. 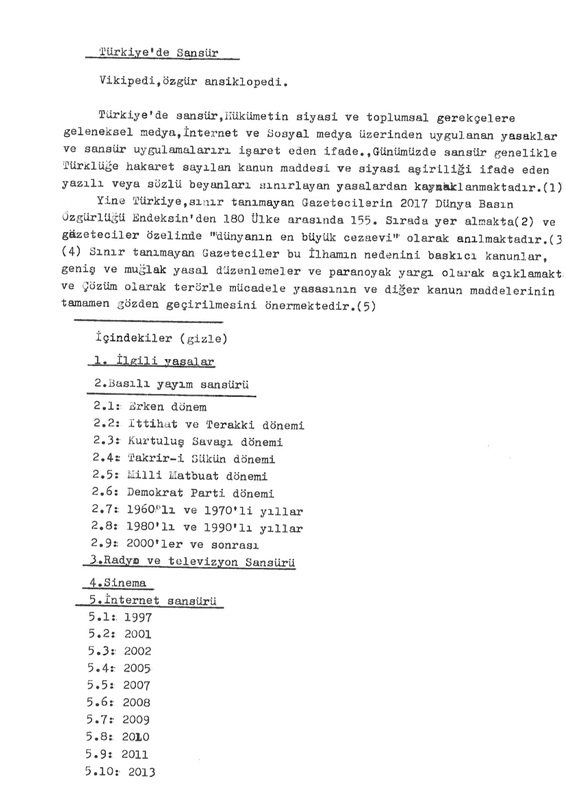 The images below document a heavily censored exhibiting of the work in the gardens of the Archaeological Museum in Adana. 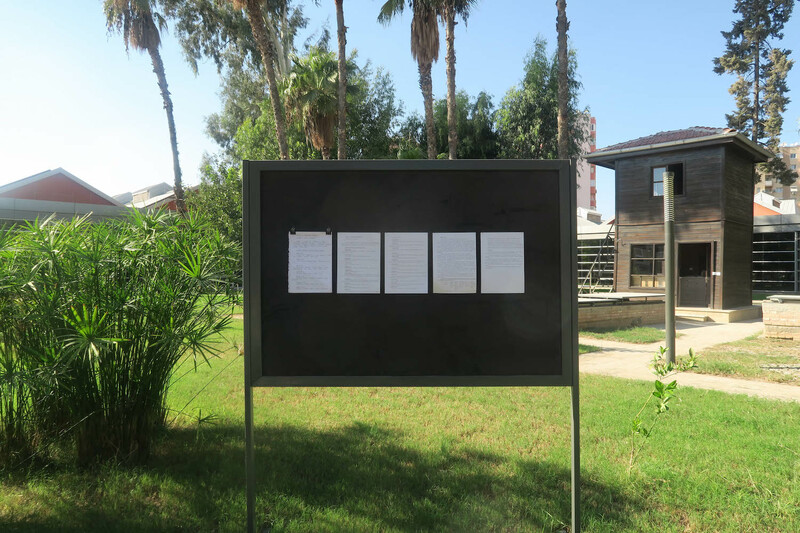 Following a visit from intelligence agents, it was insisted the texts on Incirlik Air Base and Censorship in Turkey could not be displayed, leaving a sole board holding the text on Refugees of the Syrian Civil War.